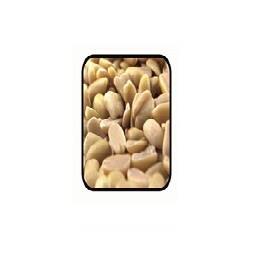 Virginia type inshell peanuts available sizes (7/9), (8/10), (9/11), (10/12), (11/13) Available in organic and conventional. 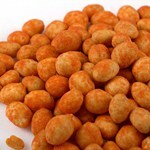 Virginia type hot air blanched peanuts Available sizes (21/26), (28/32), (38/42), (38/42), (40/50), (50/60), (60/70), (70/90), Splits 1 and Splits2. 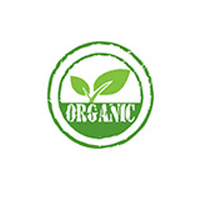 Available in organic and conventional. 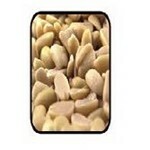 Virginia type Kernel peanuts available sizes. 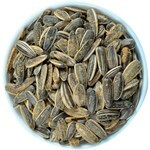 (21/26), (28/32), (38/42), (38/42), (40/50), (50/60), (60/70), (70/90), Splits 1 and Splits2. 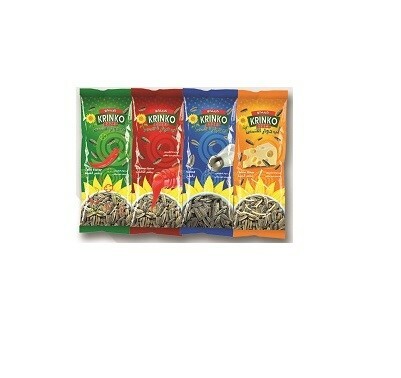 Available in organic and conventional. 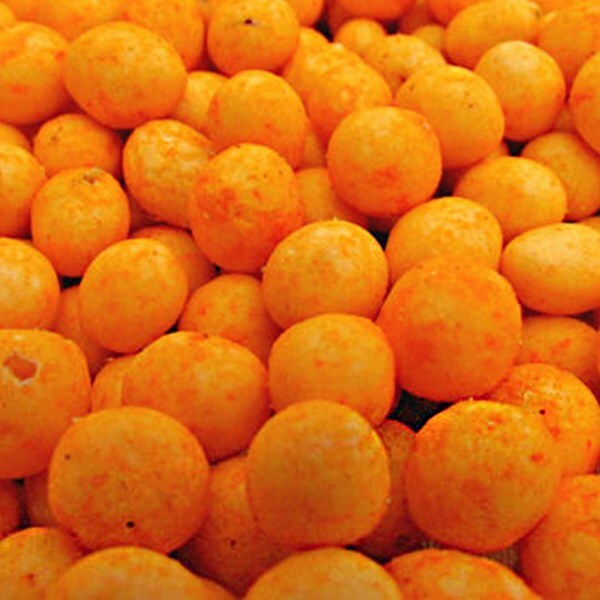 Is considered the perfect mix between peanuts and crispy coating. 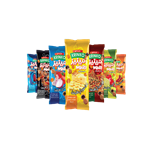 It gives you the full taste of peanuts with the irresistible crispness that you dream of The peanuts are coated with finest ingredients giving you a unique product. 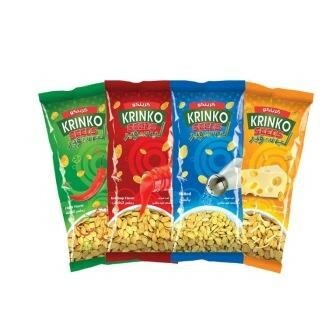 Krinko has its unique flavoring technology that gives a unique flavor that would last all day long . 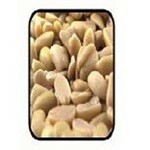 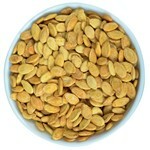 Are the finest oriental Egyptian peanuts served as inshell roasted peanuts and salted roasted inshell peanuts. 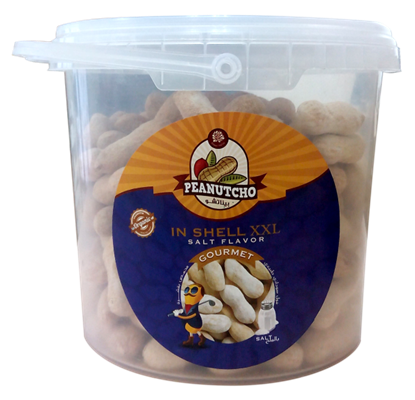 Peanutcho Inshell has a state of the art packaging to give you a unique and authentic style. 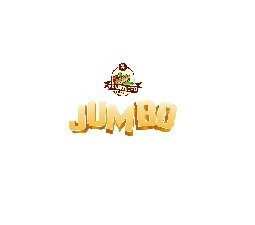 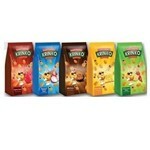 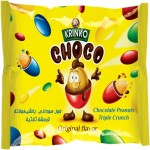 Available in 200 gm,400 gm and 800 gm. 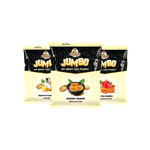 packed in sizes 11-13. 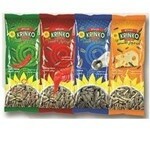 Available also in gourmet cans organic size 7-9. 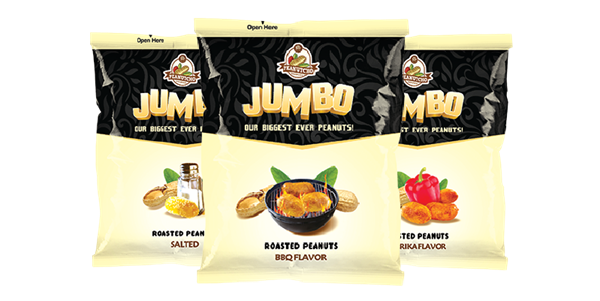 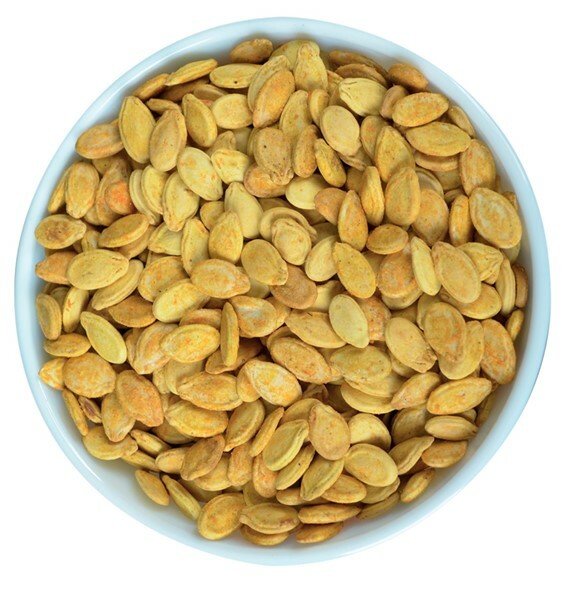 Peanutcho jumbo is a special Peanuts Multiserve product, it provides the highest quality jumbo Virginia Type peanuts blended with the best flavor to provide you with an exceptional experience that would Capture your taste buds. 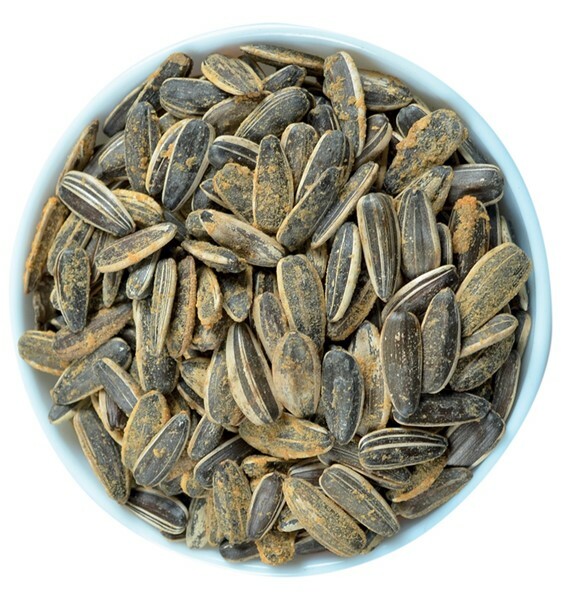 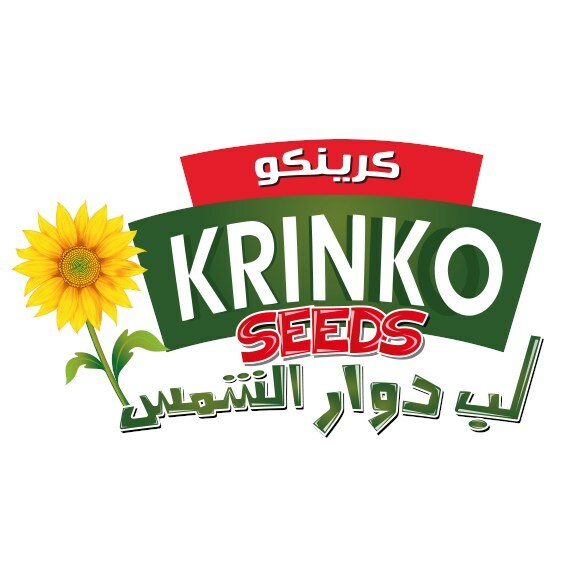 Krinko Seeds Is considered the perfect mix between Sunflower seeds with and the flavor that would Capture your taste buds. 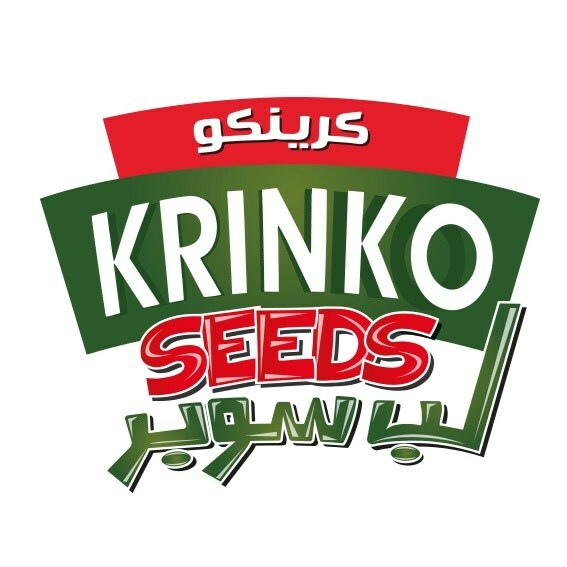 Krinko seeds has its unique flavoring technology that gives a unique flavor that would last all day long. 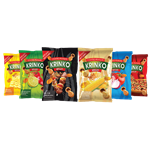 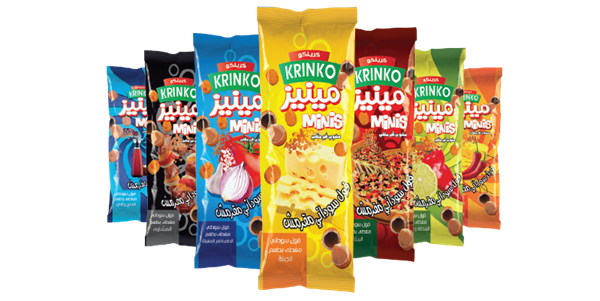 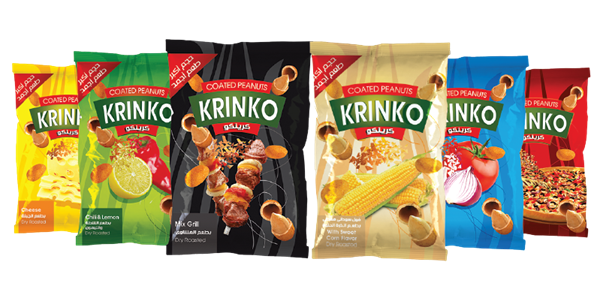 Is considered the perfect mix between kernels peanuts with the irresistible crispness that you dream of Krinko Minis has its unique flavoring technology that gives a unique flavor that would last all day long. 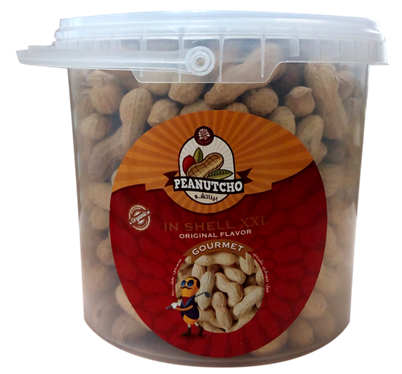 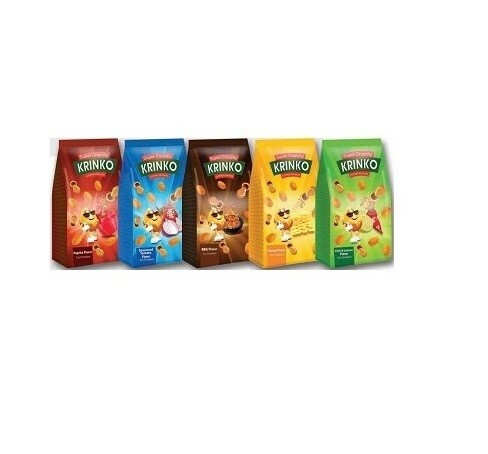 The spanish type peanuts inside gives a drinkable snack experience that is offered in a customer friendly drinkable package that makes its consumption more enjoyable to all members of the family. 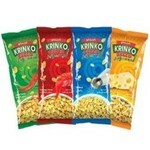 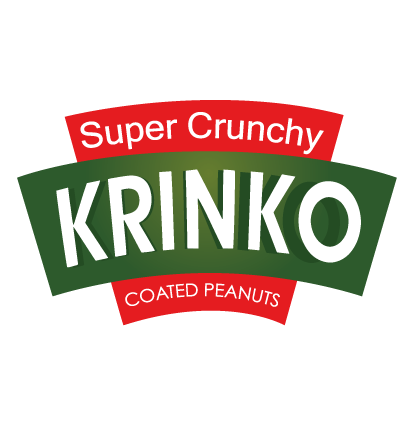 Krinko Stand up Is considered the perfect mix between peanuts and crispy coating. It gives you the full taste of peanuts with the irresistible crispness that you dream of. 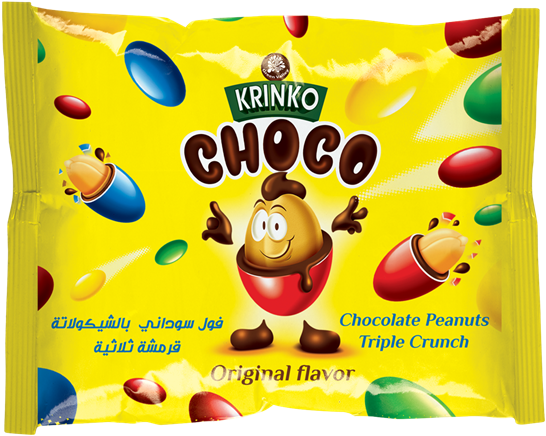 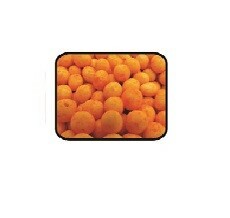 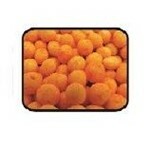 The peanuts are coated with finest ingredients giving you a unique product. 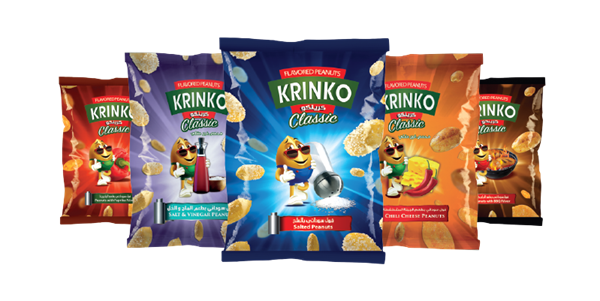 Krinko has its unique flavoring technology that gives a unique flavor that would last all day long. 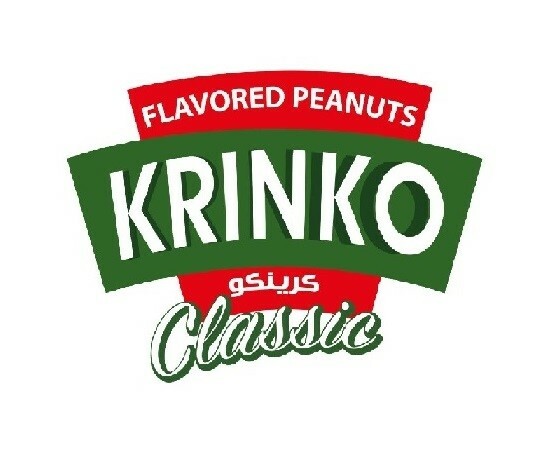 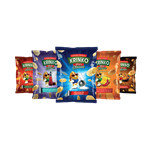 Krinko Classic is a special product, it provides the highest quality Virginia Type peanuts blended with the best flavor to provide you with an exceptional experience that would Capture your taste buds.The product is offered in a single serve product aiming to provide a healthy snack.